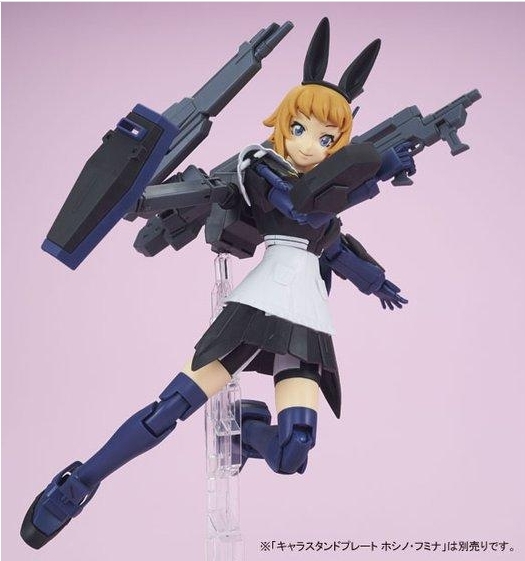 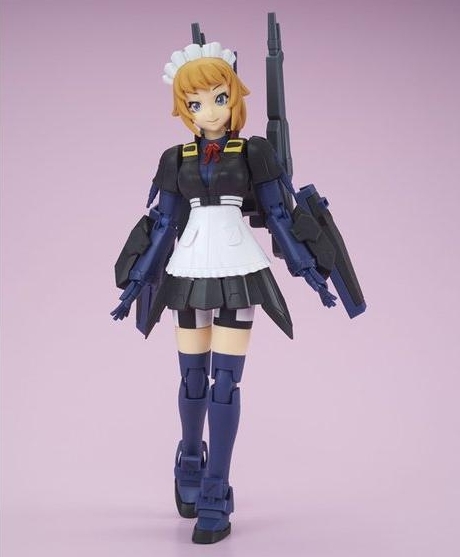 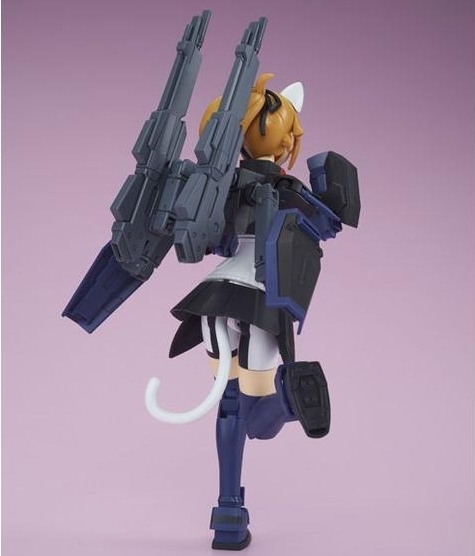 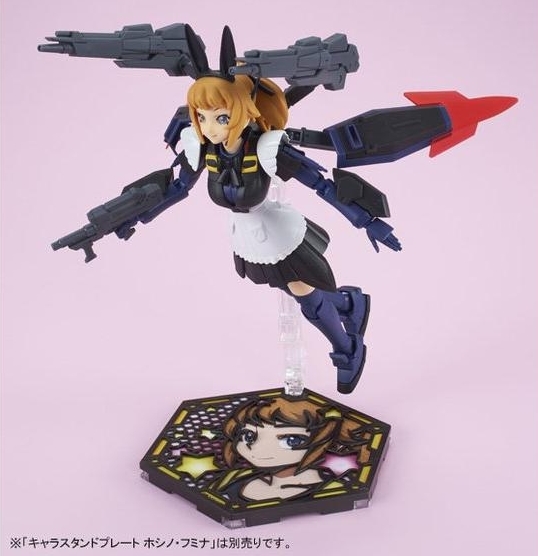 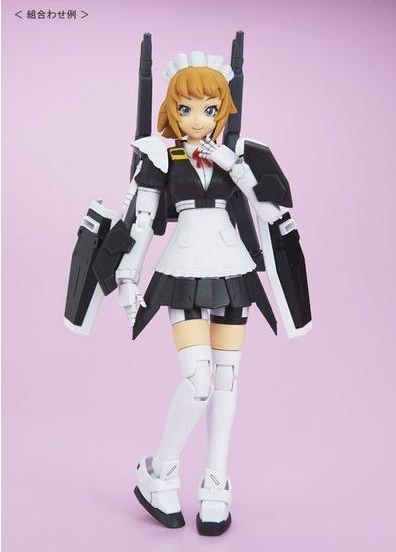 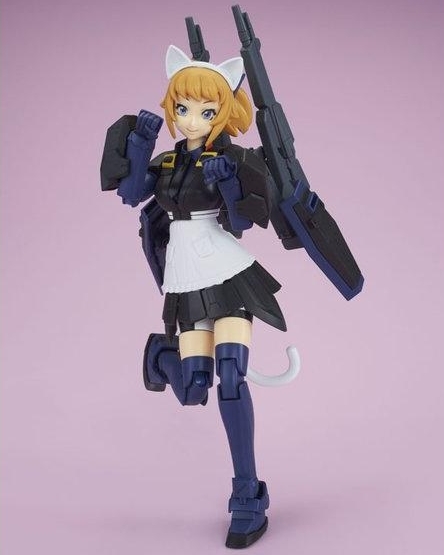 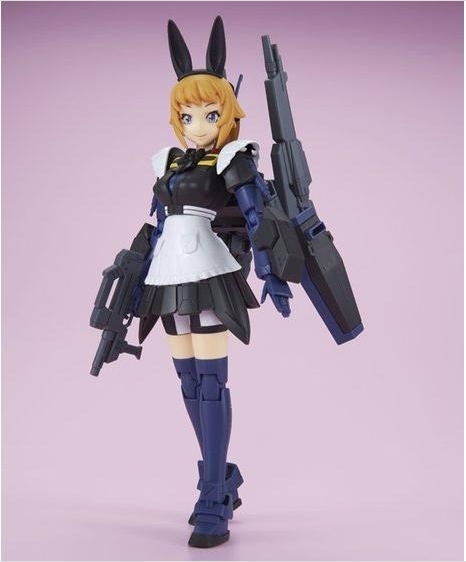 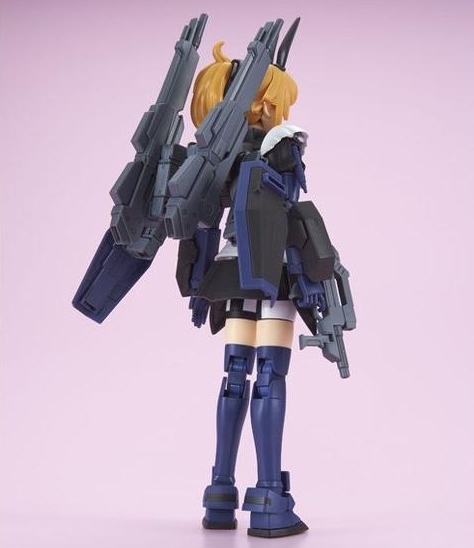 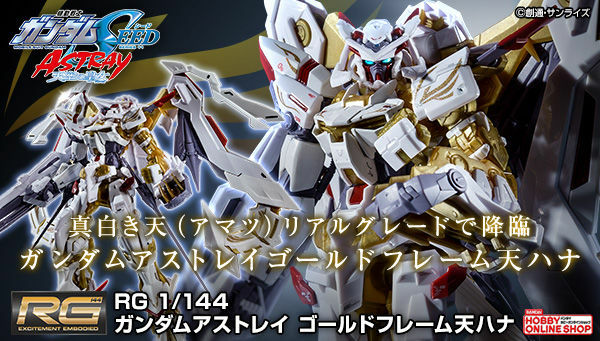 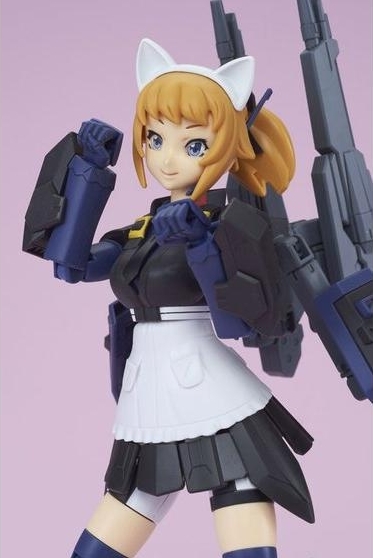 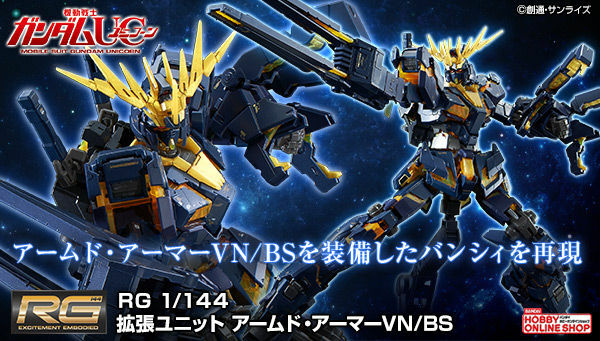 P-Bandai: HGBF Super Fumina Titans Maid Ver. 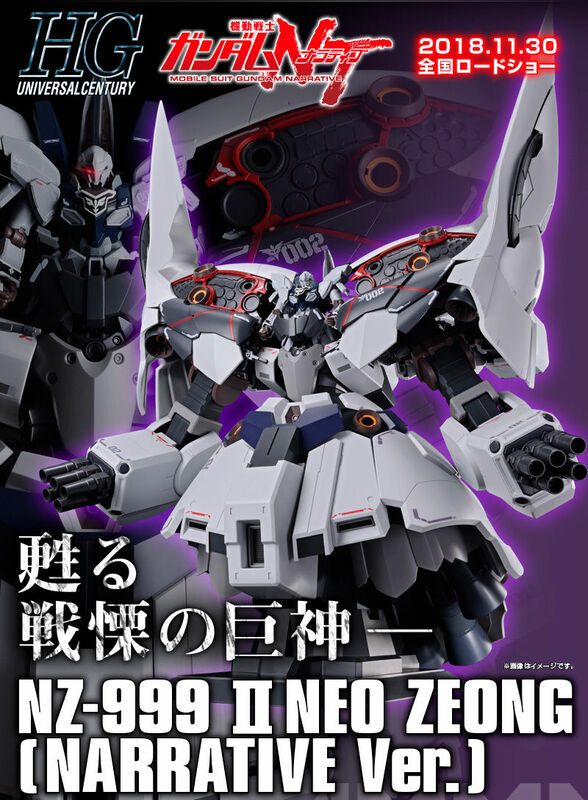 As featured in Hobby Hobby Imaging Builders. 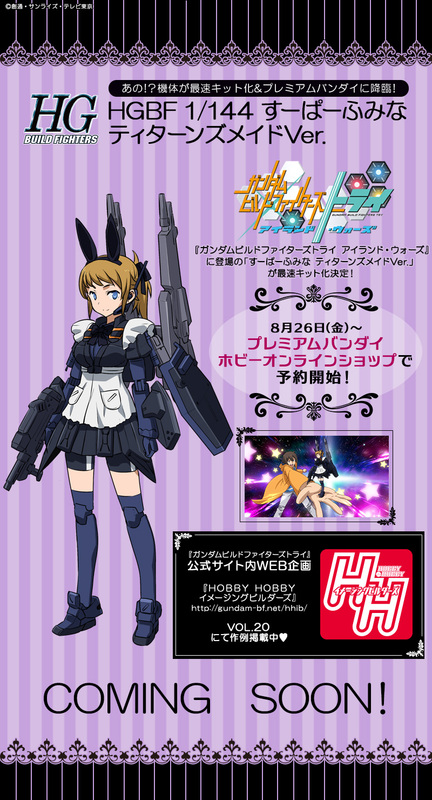 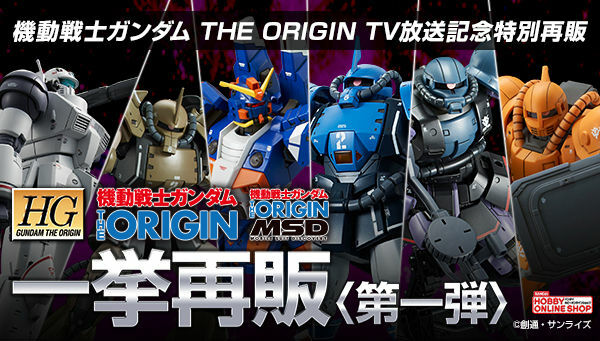 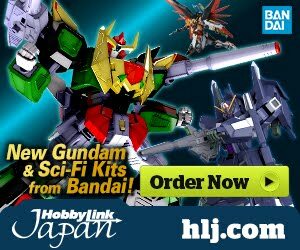 First seen on Gundam Build Fighters TRY Island Wars TV Special.